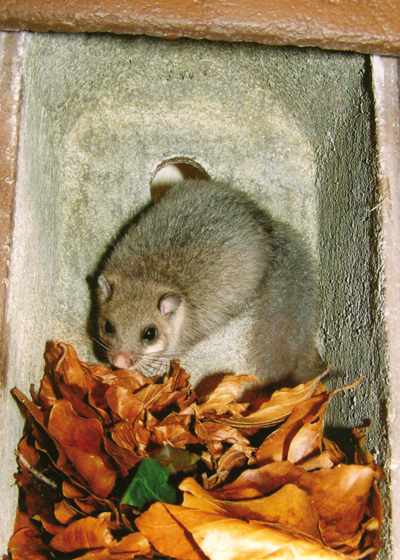 Central Europe is the habitat of the Forest, Garden and Edible Dormouse as well as the Common Dormouse. 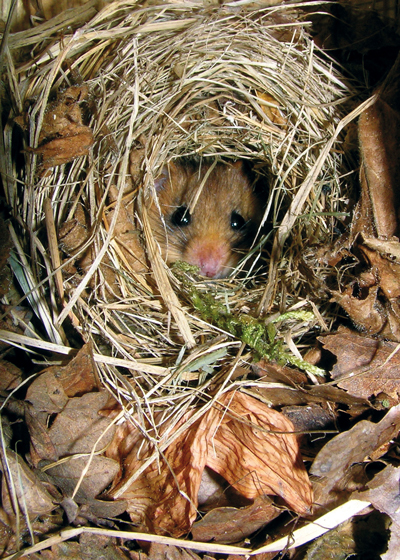 In Germany Dormice are mainly found in broadleaf and mixed woodland that is safe from flooding, as well as in wild gardens and meadows interspersed with fruit trees. They inhabit lowland areas as well as the central highlands. The continued existence of domestic Dormice is now under serious threat. The far-reaching destruction of what were formerly widely distributed, natural and open woodlands with their relatively high proportion of fallen trees has deprived these animals of their ideal habitat. Their disappearance leads to a severe ecological imbalance. 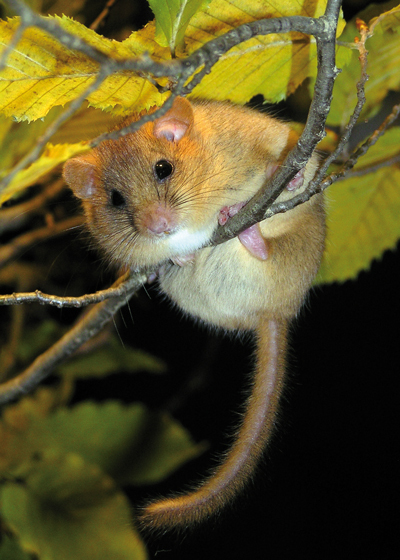 Dormice are excellent climbers and tend to be most active at dawn and dusk and during the night. Depending on type and habitat, Dormice can hibernate for up to seven months of the year. The KS series has been continuously developed in order to provide an important, alternative refuge for Dormice. Therefore, it enables a low cost contribution to preserving woodland wildlife. The various access holes facing the tree trunk discourage Birds from occupying the box but are ideal for ­Dormice as well as protecting them from predators (it is important to ensure that the tree trunk is of a suitable diameter). The patented design of these ­forestry-approved boxes ensures that they are long-lasting, secure and ideal for the intended species, and the trunk cannot grow over the hanger. They can be hung up in dry and widely spaced broadleaf and mixed coniferous and broadleaf woodlands, as well as on the edges of woodland with dense undergrowth, in meadows interspersed with fruit trees and in large, wild gardens. Height above ground: 1.5 – 3 m, on trees with a trunk diameter of 20 – 30 cm. Inspection and cleaning: from the front, by means of the removable front panel, which means that the box does not have to be taken down from the tree. Cleaning is usually undertaken between January and March. IMPORTANT … watch out for hibernating animals!